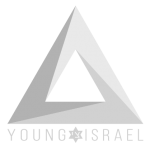 The National Council of Young Israel (NCYI) today called on King Abdullah II of Jordan to distance himself from terrorism after a Jordanian Member of Parliament praised the terrorist who murdered two Israelis this past weekend. 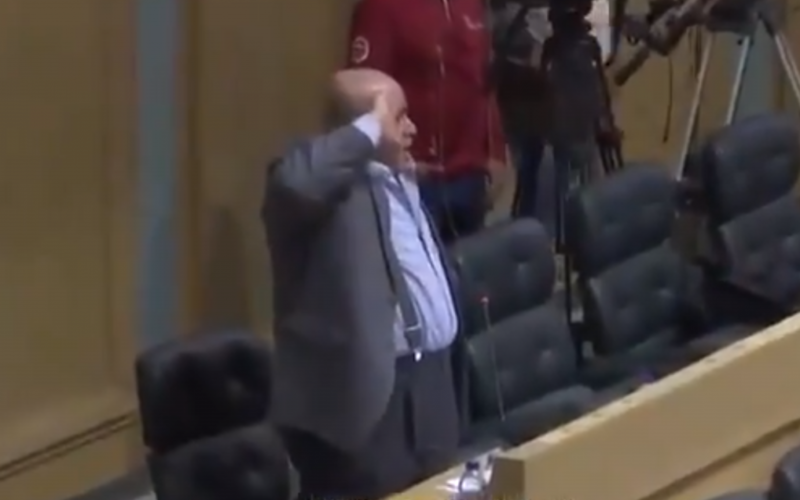 During a session of Parliament, MP Khalil Atiyeh saluted 18-year-old Omar Abu Laila, who fatally stabbed 19-year-old Sgt. Gal Keidan and shot and killed Rabbi Achiad Ettinger, a father of 12. In addition, MP Atiyeh referred to Amir Weissbrod, Israel’s ambassador to Jordan, as “a descendant of monkeys and pigs” during a debate in which Jordanian lawmakers urged the expulsion of Ambassador Weissbrod in light of the tension that exists relative to the Temple Mount.